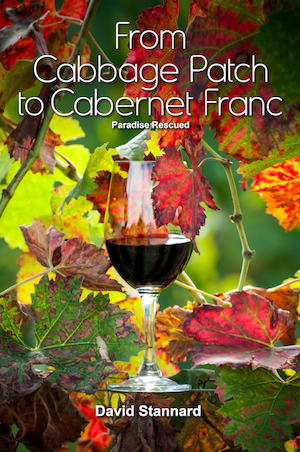 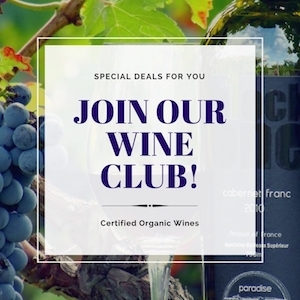 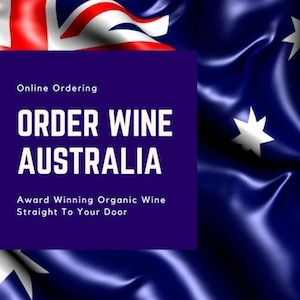 In this short video, author of new book “Paradise Rescued – from Cabbage Patch to Cabernet Franc” David Stannard gives an introduction to the the story that is now Paradise Rescued. 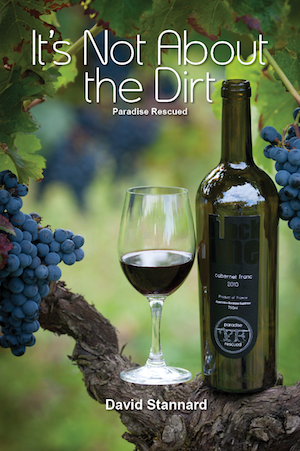 Read our interview with author and Paradise Rescued Founder Director David Stannard. 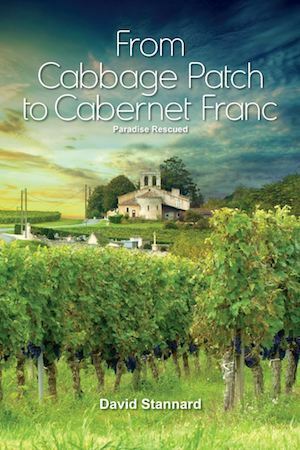 Hear why he wrote this fantastic book, why it has a fun title, some of the lessons we can learn from and what’s in store for the future!